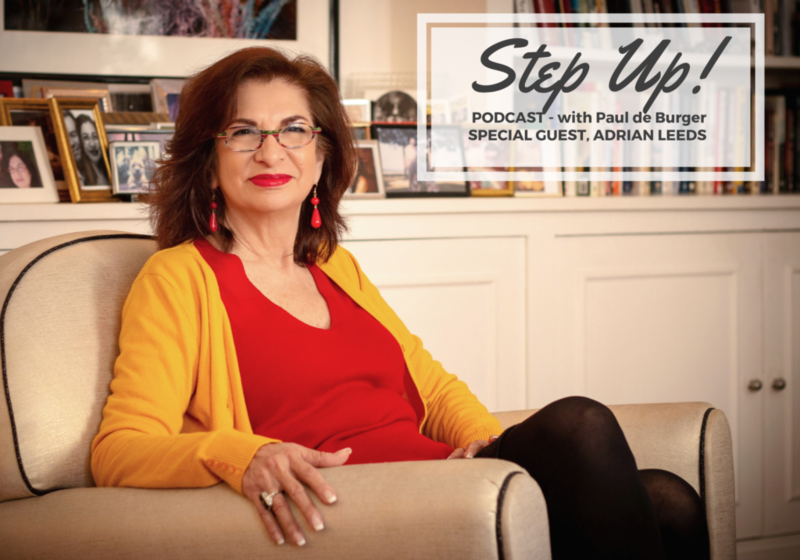 I sat down with Adrian Leeds in the heart of Paris to discuss life in France, her time on House Hunters International, and why you should never get your own butter in a French restaurant. 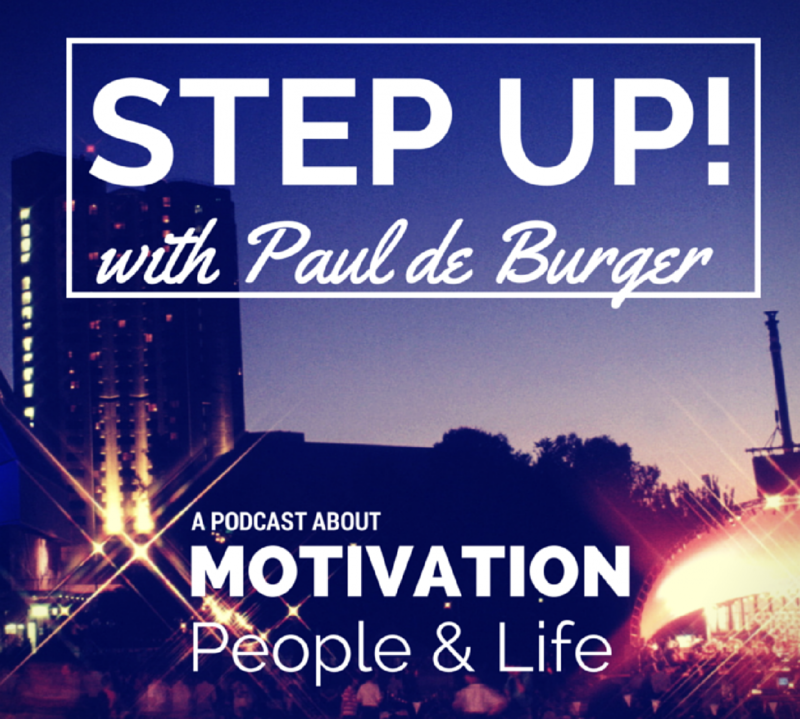 We also talk about living in the moment, life’s journey, and more. Most listeners will know Adrian from her 37 (and counting!) guest appearances on HGTV’s House Hunters International, where she guides prospective home buyers (and renters) as they find new places to live in Paris and other locations throughout France. She is a real estate consultant, entrepreneur, and living proof that if you want to make a change in your life, it can be done! She graciously hosted us in her home in the Marais, in the heart of Paris. Adrian’s Website: www.adrianleeds.com – this is where you can find sign-up info for her newsletters: Parler Paris Nouvellettre®, French Property Insider, and Parler Nice Nouvellettre®.